85 percent of the world’s poor live in rural areas. While the image of overcrowded slums in urban areas is a popular one, it reflects a small portion of those living in poverty. A greater number lead lives that revolve around agriculture and farming. Over the past few decades, the number of people living in poverty has declined substantially. This is good news as it reminds us that people can rise out of poverty. Despite this progress, millions continue to live in poverty in rural areas. Things have become even worse in many places. Rural poverty often looks like a farmer feeling devastated after a year of inadequate rainfall. This puts a family in jeopardy, causing their to be children to be unable to attend school, and forcing parents to migrate to the city for work. Those who make the latter decision are often targets for criminal activity and human trafficking. 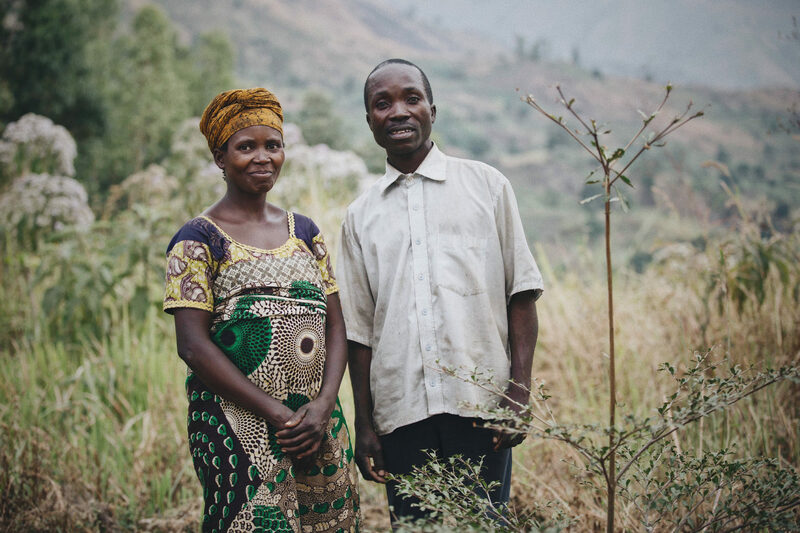 Albert and Habamutaki find hope after a life of many hardships. The needs are extremely urgent. Mothers like Habamutaki in the Democratic Republic of the Congo are very familiar with this. A crop disease led to a drastic reduction in the crops she and her husband grew. Things turned tragic as they lost both their sons to malaria. Medical treatments were very expensive. In spite of their hard labor on the farm, they still were unable to produce enough crops for a sufficient income. They began working with Plant With Purpose two years ago and have seen their prospects grow brighter. Their story reminds us that there is no time to waste. We have an urgent role to play in helping them achieve agency. The environment keeps us connected. The word injustice accurately describes global food production. Those who produce most of the world’s food are the ones who suffer from the most acute hunger. This issue stems directly from environmental problems. Alongside poverty, environmental degradation is another one of humanity’s biggest threats. Rural poor communities are where these issues intersect. If nothing is done about the crisis of poverty, it will only get worse. It doesn’t have to be this way. Rural poor communities can also be the location where these threats are reversed. 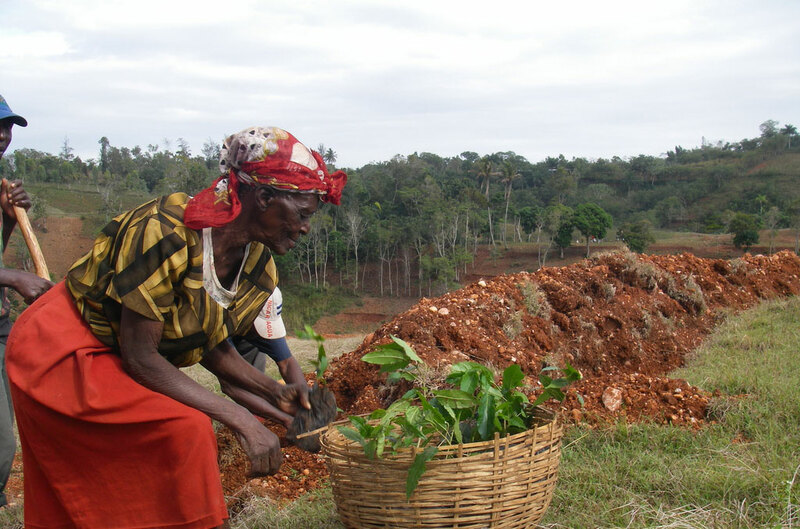 Through sustainable agriculture, farming families are able to practice reforestation. They grow more crops while also restoring the health of the natural environment. Since its beginning, Plant With Purpose has worked in hundreds of communities around the world to serve the rural poor. We have seen families cut their level of by two-thirds to show us that change is possible, even among the most vulnerable people. 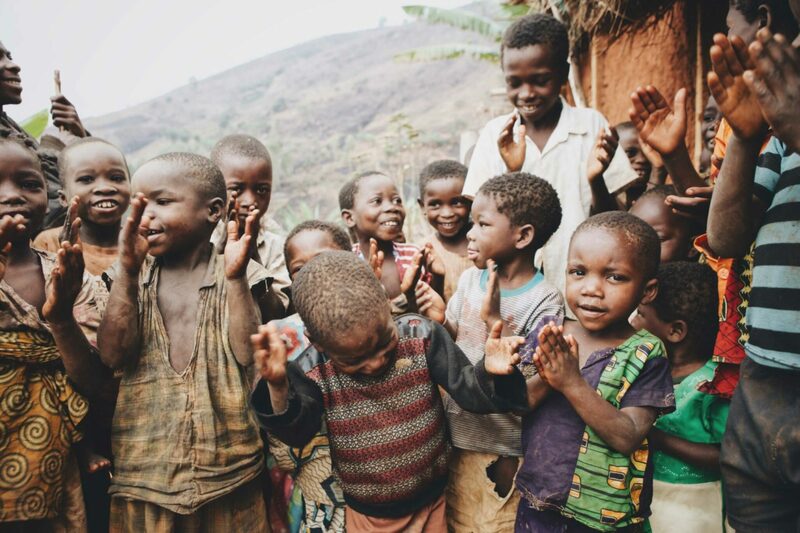 To learn more about what you can do to help the rural poor, consider becoming a Purpose Partner!